The SPECIAL PURPOSE MACHINES are produced according to specific production requirements, which cannot be satisfied with conventional rotary transfer machines. 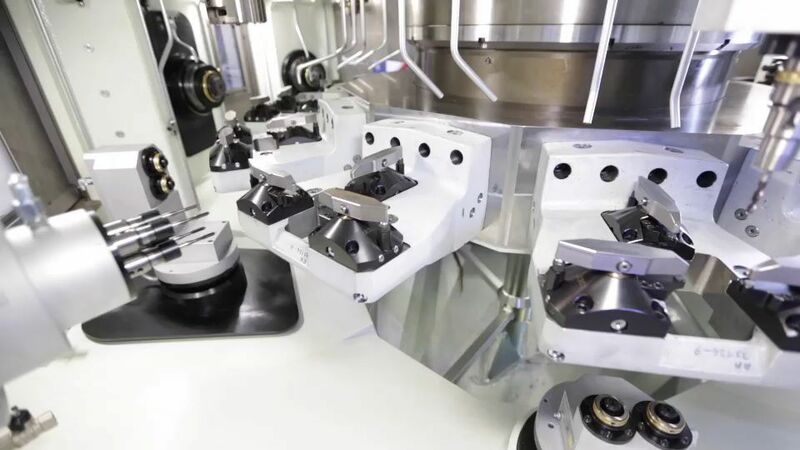 They are therefore special customised machines, which are usually produced in a sole model, despite the fact that consolidated technologies and components are used for their construction. SPECIAL PURPOSE MACHINES are designed and produced in close collaboration with the end user according to his specific requirements, by placing at his disposal all the experience of Riello Sistemi. In this way a "unique" machine is produced with guaranteed performance and reliability deriving from use of standardised products.